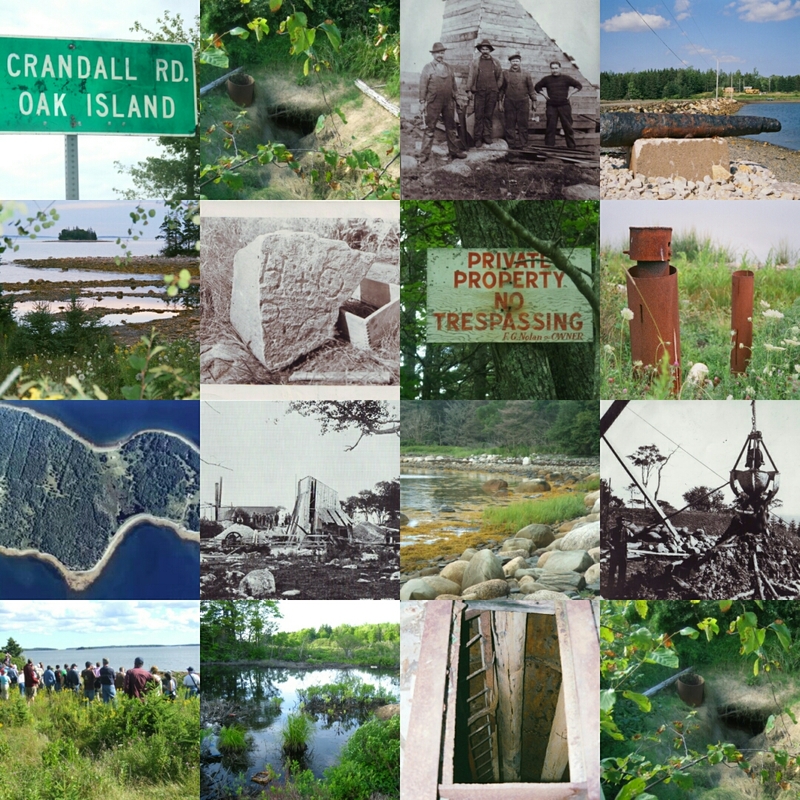 Is the Oak Island Money Pit mystery simply folklore? A tall tale that has been exaggerated as more and more money has been invested in excavating the island? Over the years, it was not uncommon for a new find to appear just as funds started to run out. 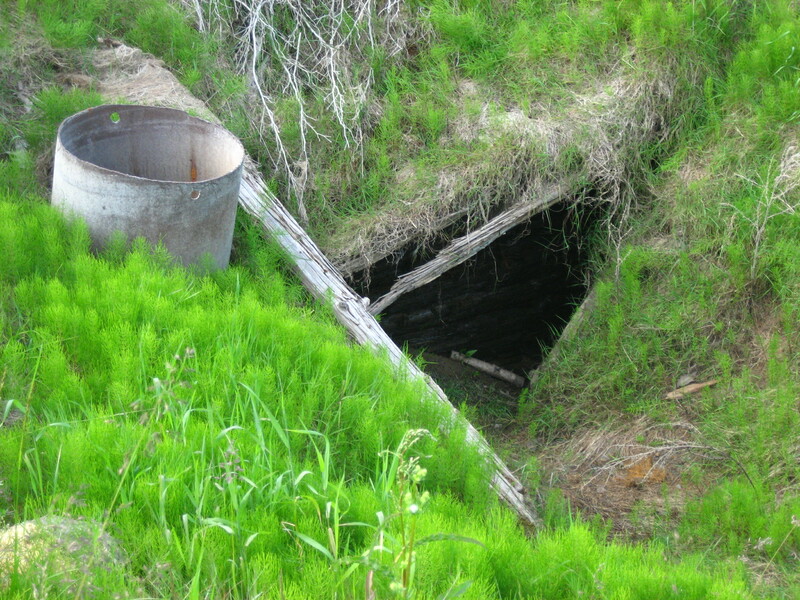 Was this a ploy to attract new investment, or does a wondrous treasure really lie beneath the surface of Oak Island?